BOSTON — At the Massachusetts Municipal Association’s (MMA) Annual Meeting today, Governor Charlie Baker and Lt. Governor Karyn Polito outlined a number of initiatives to invest in the Commonwealth’s communities including new climate adaptation programs and significant support for local aid. These proposals will be filed next week as part of the Administration’s Fiscal Year 2020 (FY20) budget. To build on the work the Administration has done to prepare the Commonwealth’s communities to withstand the effects of climate change, the Administration will propose to dedicate $75 million in FY20 for a substantial and sustained investment to protect Massachusetts’ residents, communities, economy, and infrastructure. This investment will be supported by a modest increase in the excise on real estate transfers, and will amount to $137 million on an ongoing, annualized basis for the Global Warming Solutions Trust Fund. Under the proposal, the Commonwealth’s deeds excise rate, paid at time of sale, is proposed to increase from $2 per $500 of value to $3 (from $1.50 per $500 of value to $2.50 in Barnstable County). This represents an all-in rate increase of 0.228. The excise is paid by the seller upon the transfer of property. The Administration will also include a total of $1.129 billion in unrestricted general government aid, or UGGA, an increase equal to 100% of the projected state tax revenue growth rate (2.7%) in the FY20 budget. This is an increase of $30 million over Fiscal Year 2019, and would represent an increase of nearly $183 million since the Baker-Polito Administration took office. The FY20 operating budget proposal will include $6.8 million for Community Compact-related programs. All 351 cities and towns have signed a compact with the state and have chosen a total of 900 best practices to address the needs of their communities. Since 2015 the Administration has provided $22.8 million to municipalities through the Community Compact program, representing a combination of operating and capital grants, through three programs: the best practices grant program, the efficiency and regionalization grant program and the IT grant program. In the FY20 operating budget, the Administration will propose $2 million for the best practices program and $2 million for the efficiency and regionalization program. The Administration also plans to include $3 million in its FY20 capital investment plan, which will be released later this year, to continue the compact’s IT grant program. The Administration will include $2.8 million in FY20 for the District Local Technical Assistance Program, which supports the Commonwealth’s 13 regional planning agencies with technical issues dealing with economic development, housing, transportation and environmental projects at the local level. The Lt. 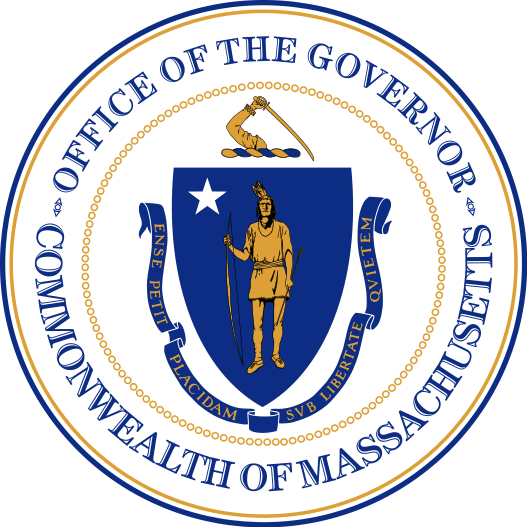 Governor also announced that the Baker-Polito Administration today filed a bill seeking $200 million in Chapter 90 transportation funds, which will support all 351 cities and towns in Massachusetts. Since taking office in 2015, the Baker-Polito Administration has awarded a total of $940 million through the Chapter 90 formula, including $100 million on its first day in office. More information about the Chapter 90 program is available here. To search for current-year Chapter 90 funding apportionments by municipality, please visit here.